The MidiVerb ™ 4 is the perfect effects processor for professional studios and musicians who need an affordable solution for fully programmable high fidelity effects. Its excellent algorithm effects produce dense, natural reverb, rich chorus, flange, delay, pitch effects and up to three simultaneous multi-effects. 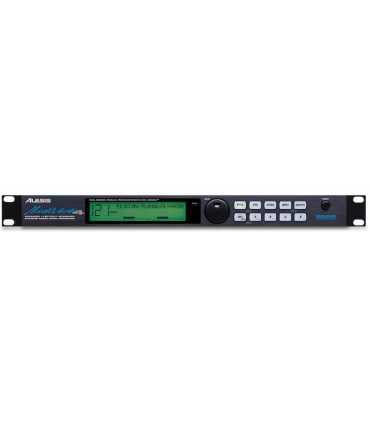 The MidiVerb 4 offers 18-bit A / D and D / A and 24-bit internal processing for a 20Hz-20kHz bandwidth and a 90dB dynamic range, making it ideal for digital recording. Plus, its valuable Auto Level Sensing ™ feature can instantly set optimal input levels, saving you a lot of time. Thirty-two effects the MidiVerb 4 algorithms give you a complete arsenal of fully programmable effects, many using true stereo parallel processing. You can enjoy 256 powerful programs with 128 spaces for effects created by the user. With its easy-to-use graphical interface, programming your own effects is a break. And by using the MidiVerb 4 MIDI controller routing and assignable footswitch input, you'll have full creative control over all aspects of your sound. ALESIS Alesis is a company that designs and markets electronic musical instruments, whose manufacture is mainly Chinese. 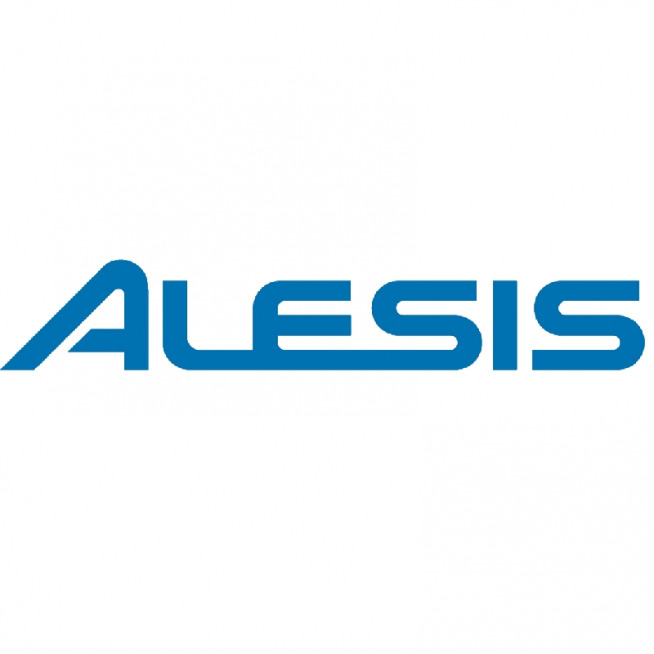 Alesis is owned by Numark and is based in Cumberland, Rhode Island. Born from the original Alesis Microverb and Microverb II, the Microverb III has the same tradition of world class performance at a phenomenal price. Using 16-bit linear PCM processing as its predecessors, Microverb III has 256 programs. These include 144 reverb programs, 96 delay programs, and 16 special effects programs, as well as high and low frequency equalization. Microverb III delivers impressive power to the recording efforts of all engineers, from 4 home studio tracks to world-class recording facilities. And, of course, Microverb III is full stereo, full 15kHz bandwidth, and absolutely musical.